Friday Night Home Cookin’ at Claxton Farm. This beautiful working farm is located just 15 minutes from downtown Asheville. 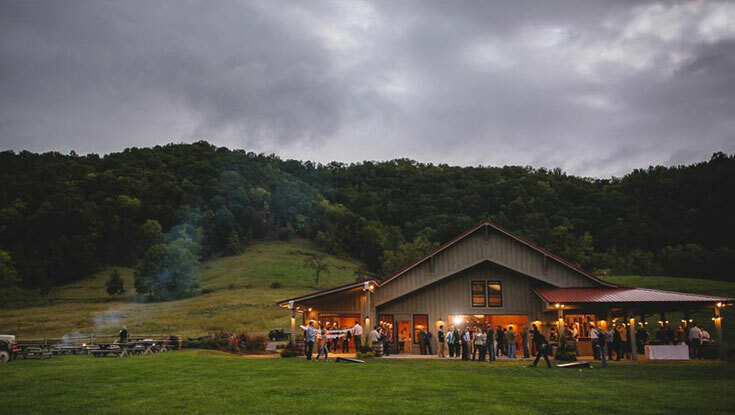 A very casual evening is planned with home cooking, s’mores, live blue grass music, some competitive archery & horse shoes and with any luck some curious farm animals will be grazing nearby. Did we forget to mention the moonshine tasting and mixology lesson?